Kushti is an ancient form of wrestling and probably precedes the more recognized Greco-Roman style of wrestling. In India, their members live together in Akharas, a place of practice with facilities for lodging and training. They abide to a moral code, and alcohol and smoking are forbidden. 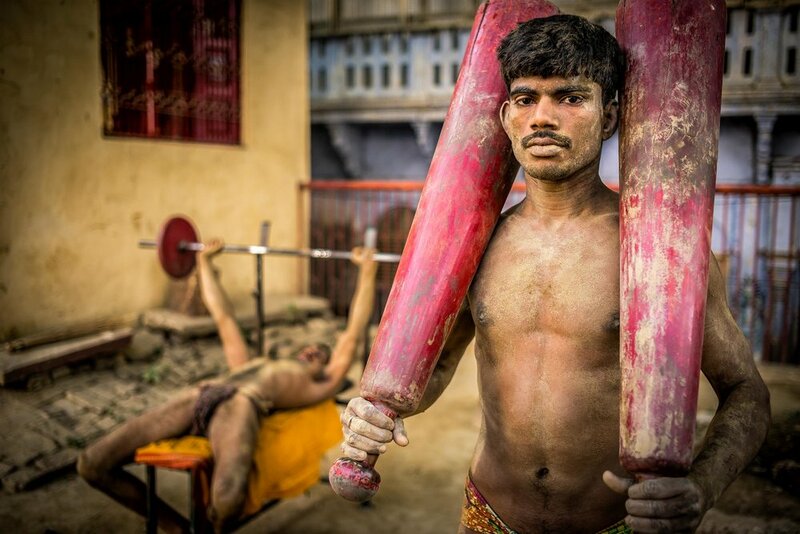 Some Kushti fighters have gone to compete at the Olympic Games with great suscess.